Register to download today's Energy Flash Report – and get a free 30-day subscription. Thank you for trying "Energy Flash Report" – your daily resource for leading natural gas intelligence. 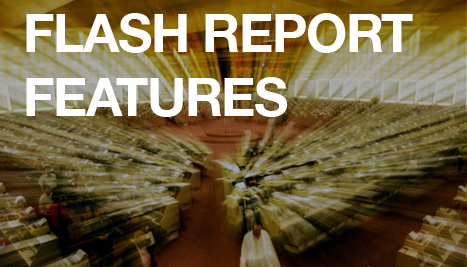 Click here to download today's Flash Report. Your free 30-day subscription will start on the next business day.